Anyone can submit a accommodation review. Review submissions are moderated and reviewed prior to activation. 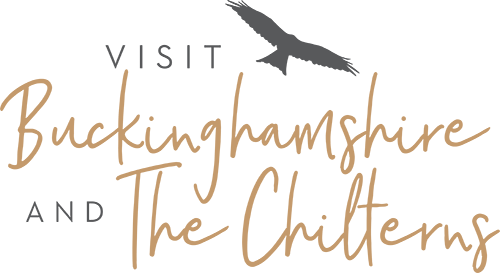 Information supplied here will be shown publicly on the site. 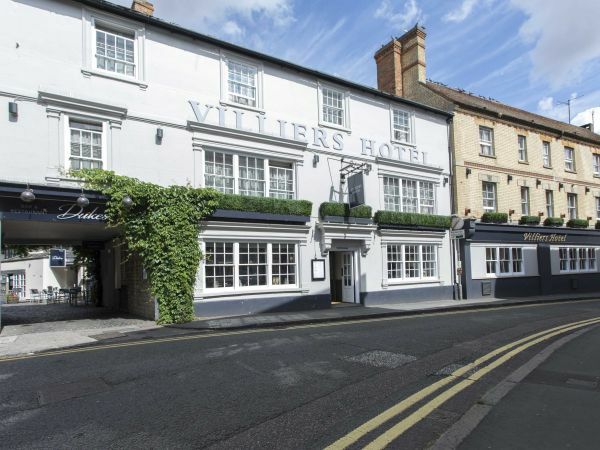 Tell us about your positive experiences with Villiers Hotel . Grade II listed hotel in the heart of Buckingham town centre.